A Well-Designed Business Podcast Featured in Lonny Magazine! Are you a rising interior designer? Well this podcast is for you. 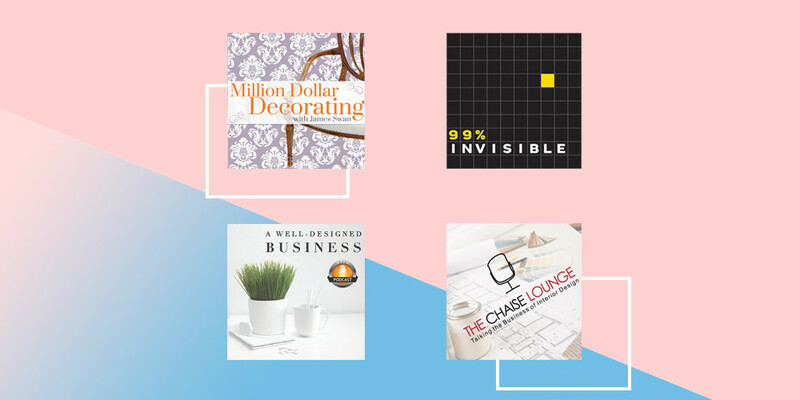 LuAnn Nigara, an interior designer with 35 years of experience, leads this cool podcast focused on giving the inside scoop on how to make it in the business with advice from some of the industry’s top designers.